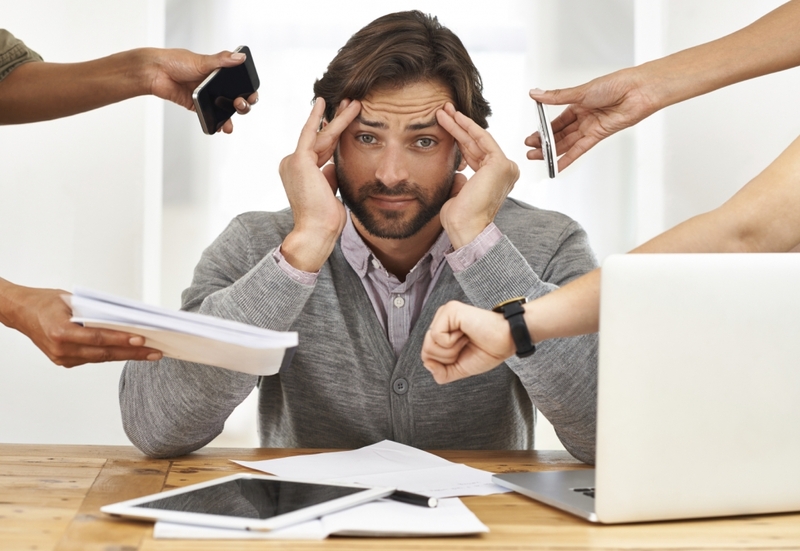 Without a doubt work can be stressful – for some, they internalize stress, while others put their stress out in the open. No matter what the cause of your stress, it is crucial to know to know; it’s just a job. It’s sometimes hard to believe, but your job isn’t the most critical aspect of your life. Yes, it’s true that you spend a vast majority of your day-to-day at work, but your job should serve as a way for you to learn about what you are genuinely passionate about. In no way, shape, or form should your job create unhappiness throughout your life. Your job shouldn’t hold you back from the things that honestly matter. If the stress of your job does, then you have a higher chance of experiencing burnout. Does this sound like you? If so, then it is time to reevaluate both your job and identity together. If you see your job taking more of your day, you should consider scheduling some time away from work. Dedicating a majority of your time and energy to work can’t be maintained. Taking time away can help you reset and recharge and support better mental health. Here are some things to realize – First, you are just one person. It’s a hard pill to swallow, but if you’re not the owner of the company you work for, the business will continue without you if you are gone for a few days. It is alright to take a step back and allow yourself to participate in hobbies that leave you feeling rejuvenated. Give yourself a chance to recharge can help you to be more productive over the long-term. There is a misconception out there that being stressed means, you are successful. Sometimes successful people may be stressed, being stressed doesn’t mean that you are successful. It doesn’t make you any more important in any way that is meaningful to your career. 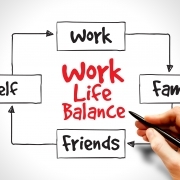 While some stress at work is healthy, it shouldn’t take over your life. If you can’t seem to escape it, it could be time to find a new job opportunity. If you are looking for a job that lets you work and still have time for things that are important in your life, the recruiters at Award Staffing can help you explore new jobs. Contact us to see what is available in your area today. Want to learn more career tips and tricks – check our When Work Works blog.